Need any type of plumbing work carried out? If so, call now. We offer a reputable service including: a qualified and experienced plumber, free estimates, no call out fee and competitive prices. We use quality materials and maintain the highest standards of workmanship. We're friendly and professional plumbers with a fine reputation in the Clifton and Hotwells area. 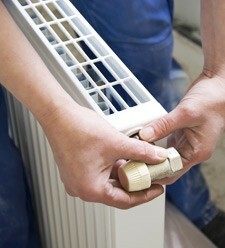 We have many customers of long standing in the locality who return whenever they need plumbing because we care. All work is safely and legally undertaken by Gas Safe registered plumbers who adhere to British Safety Standards. We guarantee customer satisfaction, and we're more than happy to give you a free telephone estimate for all plumbing. We're on call 24 hours a day so call now on 0117 345 9036 for an expert and friendly plumber.